Investment opportunity! Long-term tenant was paying $700/mo. 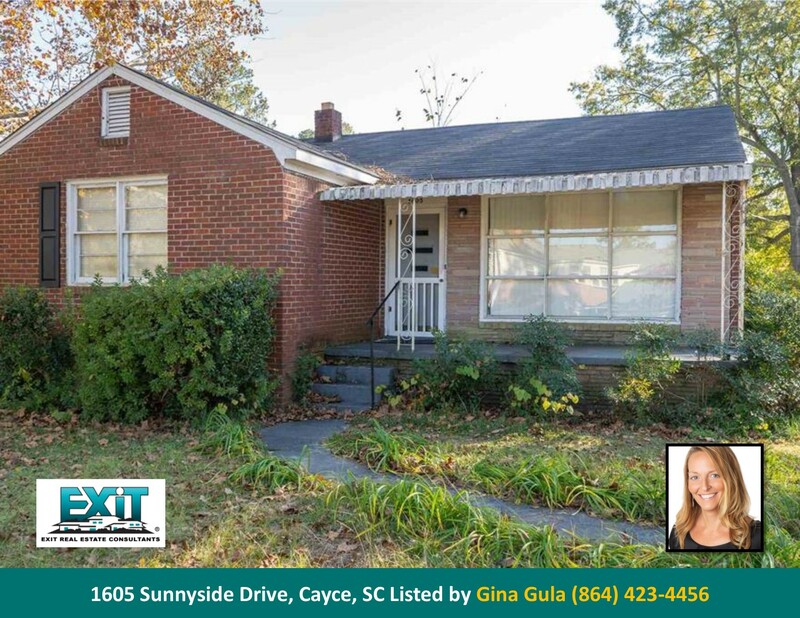 OR…with some remodeling, this would make a great home, 3 BD, 1 BA Just Listed by Gina Gula, Realtor.